Staging an empty house is essential when it’s time to sell, whether you are wanting to sell currently occupied or vacant home with furniture, or a completely empty house without any furniture, one way or another, you’ll need potential buyers view your house before anyone will purchase it. As with all new home owners entering the UK property sales market, your ultimate goal is to get the best possible sale price for your home. There are two very important considerations to consider when staging any type of property. How Fast You Want to Sell the Property? If you are willing to spend, and money is not a concern at all, then, you have the option to hire professional home stagers who can take care of everything by setting up high-end and stylish home furniture staged by experienced property stylists, or they can even get professional colour consultants to re-paint your entire home. And surely, when selling a house in UK, it seems, homeowners feel that can’t avoid all sorts of fees coming from every direction ranging from estate agents fees and commissions, tax when you sell property, optional home staging services. And as you know, most UK citizens wanting to sell their empty house do not have thousands of ££££ pounds for hiring professional house stagers. The reality is, due to the UK’s economy and high cost of living, most property owners are on a minimal budget when selling their property, so with bit of creativity and physical work, you can prepare to stage your own house even if you are on absolutely tight budget. By adhering to these outlined how to tips when staging an empty house by 365 Property Buyer. First impressions count, imagine how your property will look as soon as the potential buyer (or buyers) physically stand in front of it viewing? 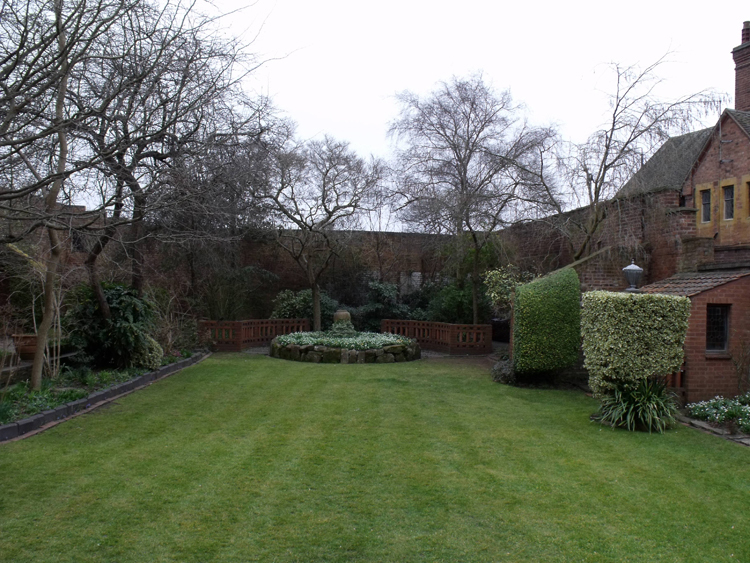 Regardless of the type of property you have: make sure the outside area is clean, neat and tidy. Depending on the type of property you are staging: mow the lawn, remove fallen leaves, trim hedges as it will keep them dense and compact, and during winter clear the snow, fill-in water puddles, and beautify your garden with adding seasonal plants (especially blooming ones). Invest a small amount for inviting welcome mat and always welcome potential buyers from the front door (after all, they are your house guests before they purchase your property). Put on your cleaning overall, gloves, and begin cleaning, make sure that the house for sale is just clean. In fact, when done thoroughly, cleaning is one of the most cost effective ways to add value to your dwelling when selling. 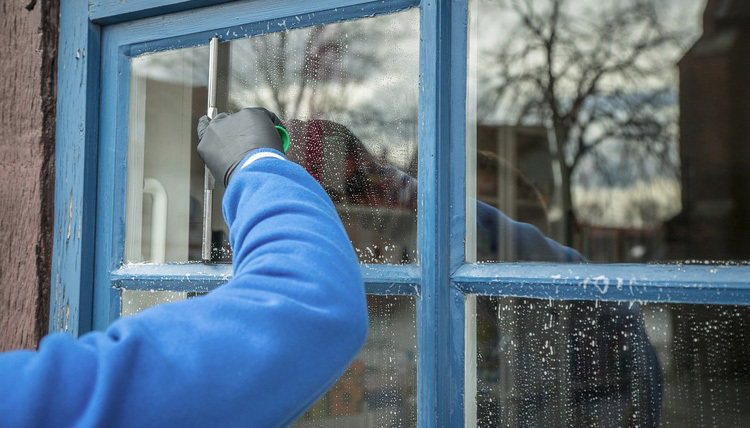 Note: if your property has windows that you can’t safely clean yourself, then, consider hiring professional window cleaners because you can find affordable service providers even when you are on minimal budget for staging. Since we are staging on a budget, understand that although you do not need to re-paint your entire house (depending on its current condition of course) you should either-way give it a quick wipe down with warm damp soft cloth as this will bring the colours back to life with liveliness (you should test this wipe down process on a small area first if you are not sure about the current paint being water or oil based). 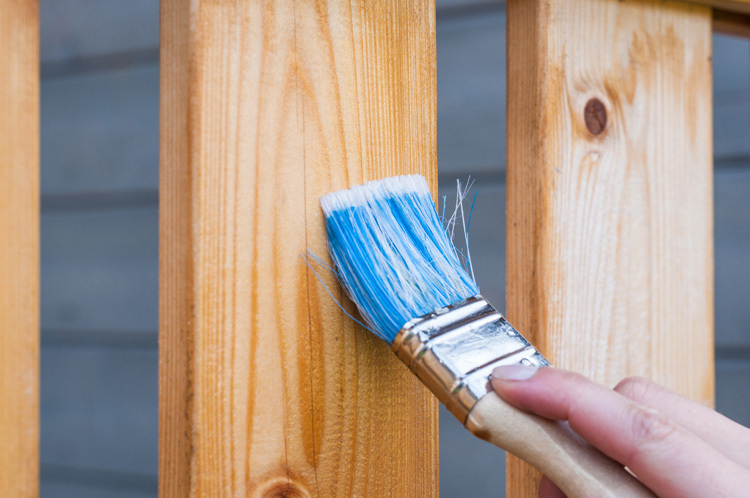 If you are handyman or handy-woman, painting doesn’t need to be expensive at all, especially if you can do it yourself. Furthermore, if you are part of a large family with plenty of able to paint pair of hands, re-painting the entire house not only will be great for staging an empty house, but it can also be a great fun family activity. Anything that is broken must be fixed or replaced, just as you wouldn’t buy a broken car, the typical home buyers won’t be keen on buying a home that has, let’s say: broken doors, cracked bricks, or windows that just won’t shut. Double check all the light bulbs and replace those which are discoloured or burnt out due to long usage. Basically make sure that you triple check everything around the house and fix repair or replace important parts of your property before home staging. Following these tips and insights when staging an empty house for sale can drastically improve the value of your property. When you are thinking of putting any type of property for sale in UK’s slow property market, time constraints must be considered. Because most estate agents on average now require at least around 6 to 12 months to get the sale completed. If this is not an issue, and you do have the budget to invest in upgrading your home by using other value add professional services such as home staging experts, painters, landscapers, gardeners, cleaners, kitchen and bathroom renovator, then by all means explore all the available options. However, if you do not want to waste time and want to sell your empty property faster. You can skip all how to stage an empty house for sale suggestions mentioned above, because there is another option: Cash Buyer such as 365 Property Buyer as we buy any property, in any condition, and you can complete the sale process within days.